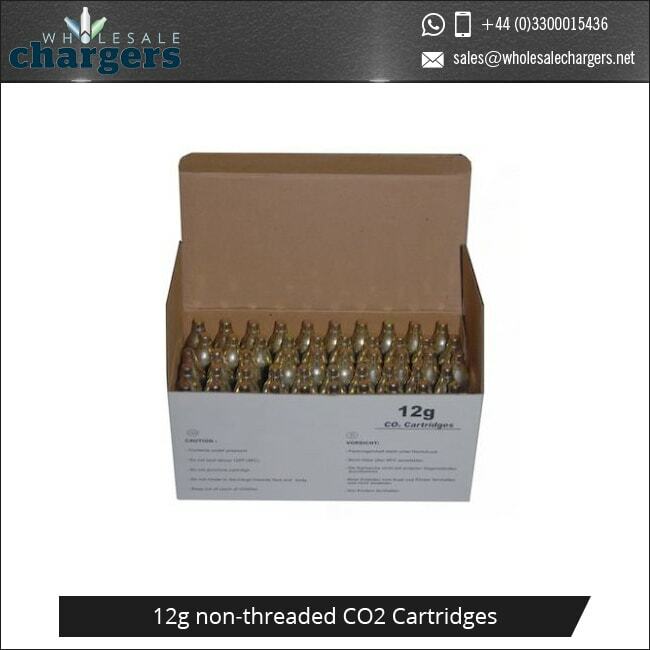 12g non-threaded Co2 cartridges are ideal for use with C02 guns, such as air rifles, air pistols and paint-ball guns and are compatible with any airgun, airsoft, paintball, or other device which requires a 12g CO2 non-threaded cartridge to help faster shooting. The 12g co2 cartridges deliver all the pressure you need to fire your gun and make full use out of the power. 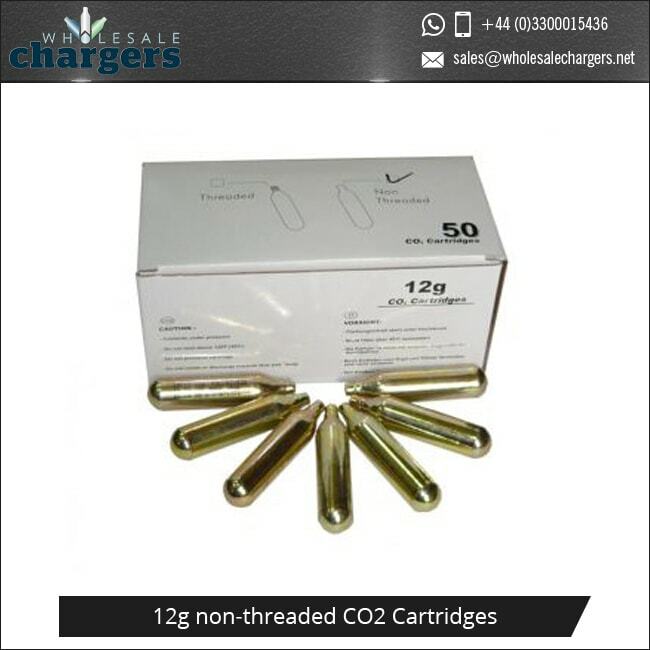 Our 12 gram C02 Cartridges are filled with 100% pure CO2, packing great power, in a safe durable C02 cartridge. 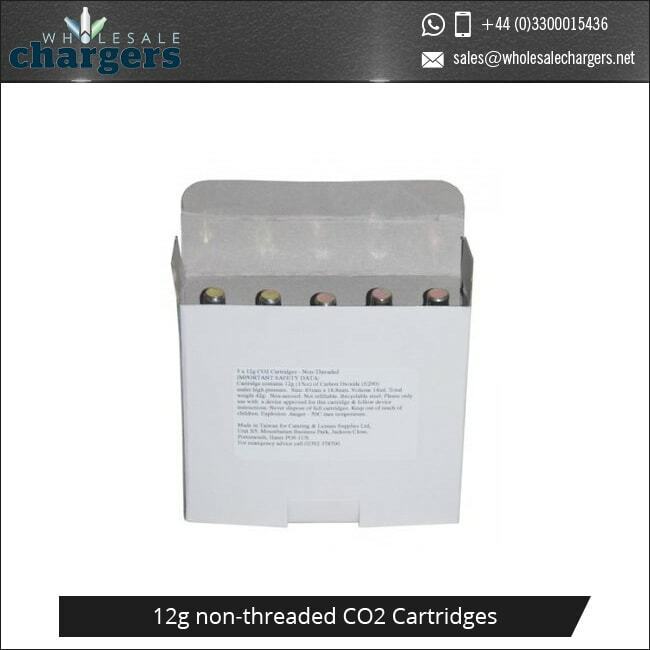 All 12 gram Co2 capsules are made of 100% recyclable steel and are anodized, you can recycle them with any tins and cans. 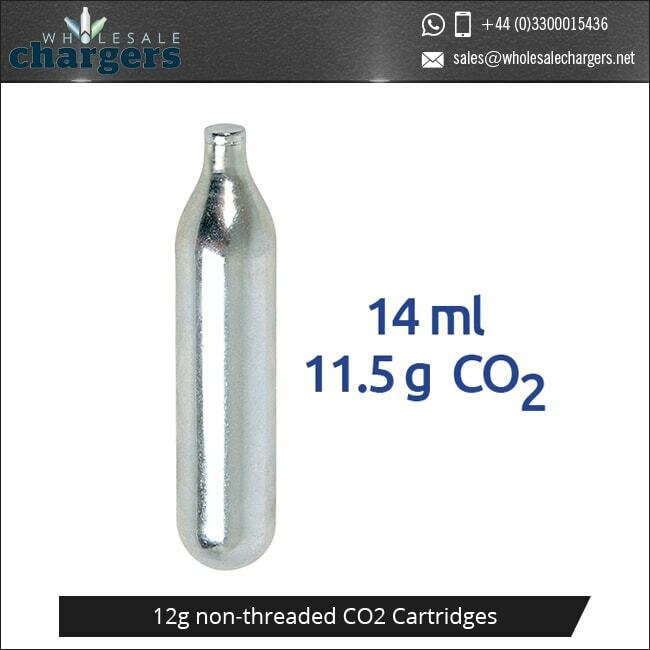 The 12g Co2 cannister must be empty before you remove it from any device and should remain attached until you know it is empty or it is safe to remove. The canister must be empty before you try to dispose of it or recycle the co2 cartridge. The 100% liquid Co2 is stored safely inside, but if miss-handled can cause harm if it makes contact with your skin. 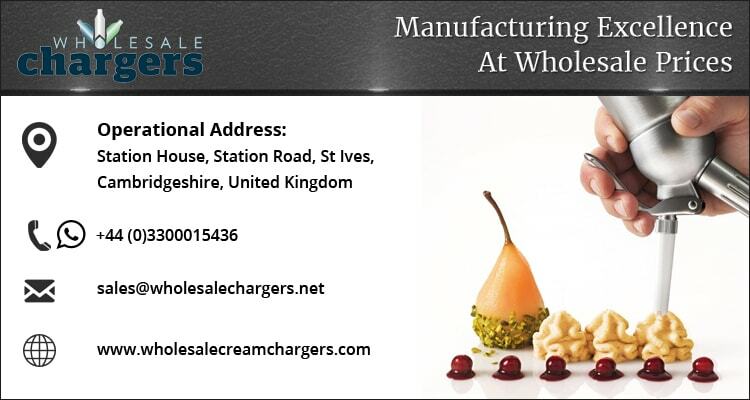 We work with Mosa and Liss, two of the largest and best producers of Co2 compressed gas cartridges as well as a variety of Co2 related products such as bike tyre inflation kits, drinks infusers and car air bag inflator’s. 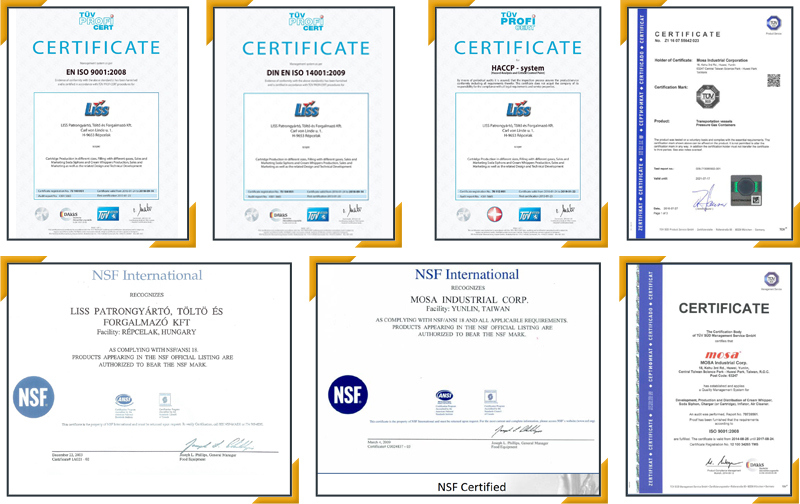 All Liss Co2 cartridges and Mosa Co2 cartridges are produced to the highest quality by our manufacturers, following all guidelines needed for sale in the World. All products manufactured by Liss and Mosa come with relevant health and safety labels. 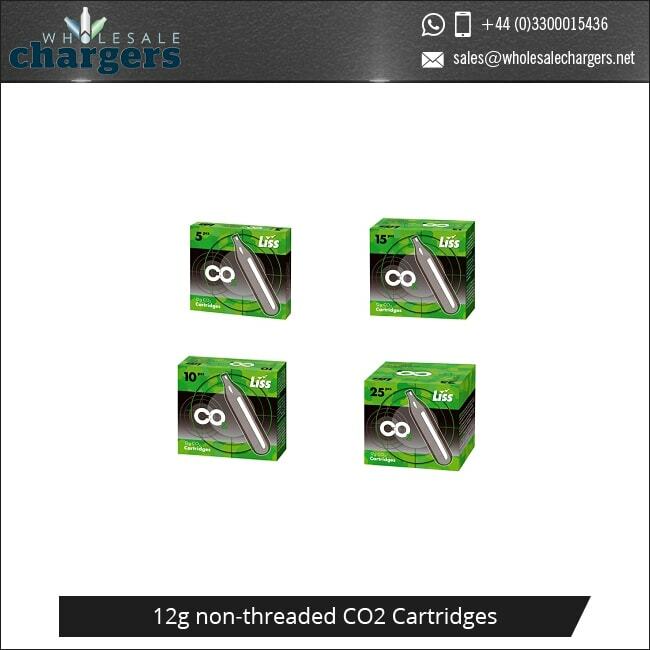 Buy 12g Co2 bulk cartridges then the minimum order for these is 500 cartridges. This means that we will be able to bring your innovations to life – supporting you throughout the entyre development process in order to find the best resources when it comes to special gas fills for both new and existing applications.